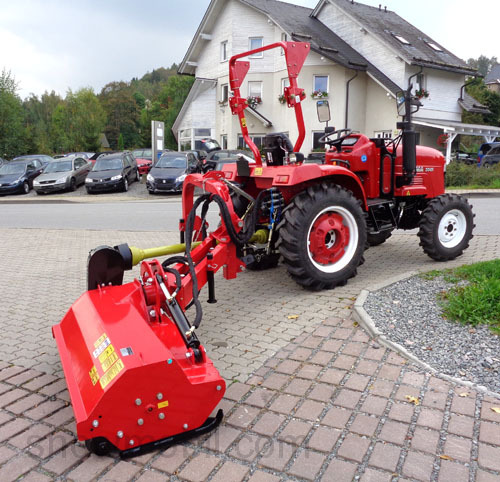 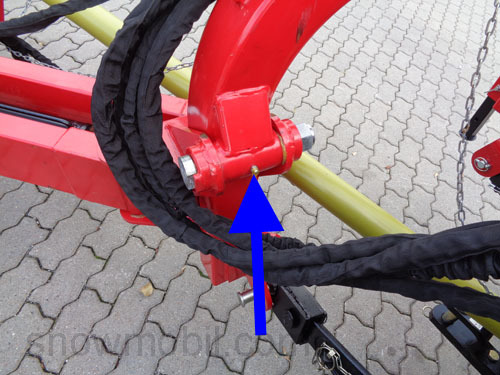 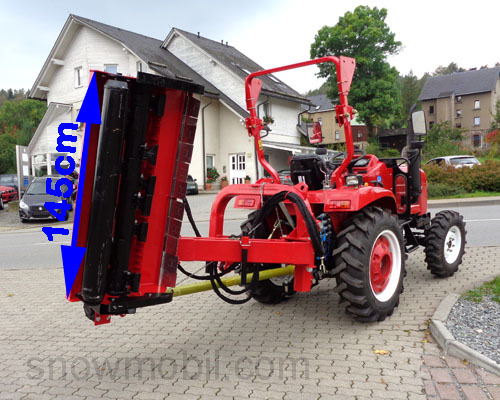 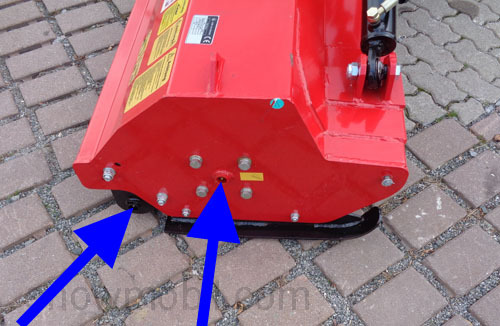 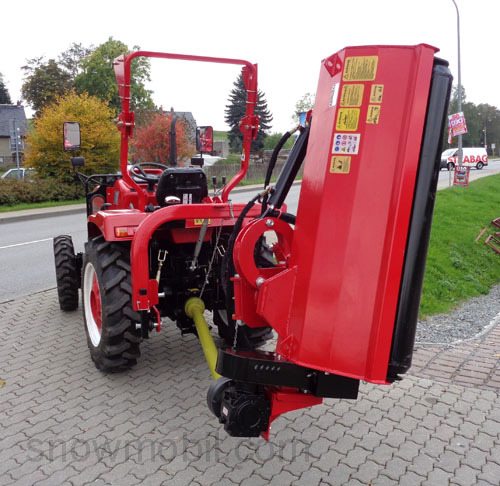 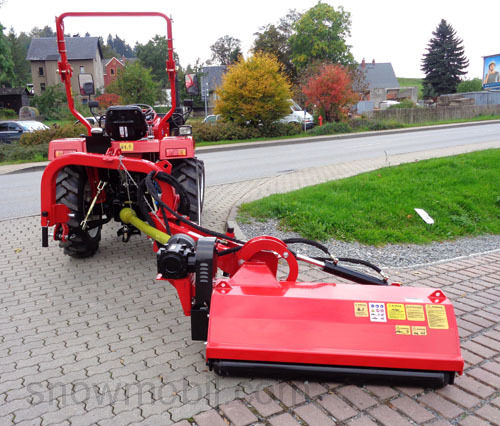 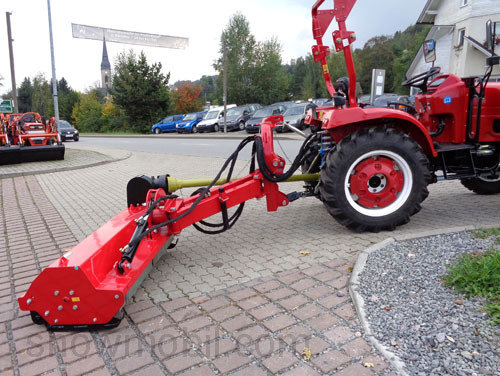 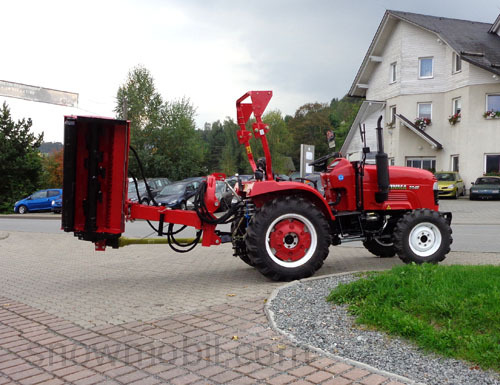 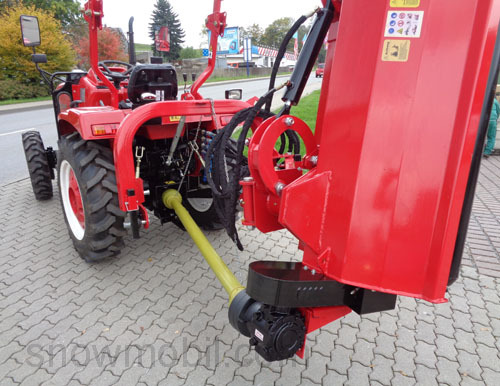 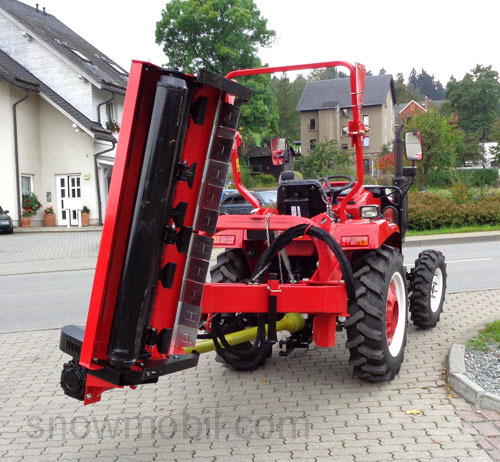 This mower is suitable for tractors from 40 to 60PS. 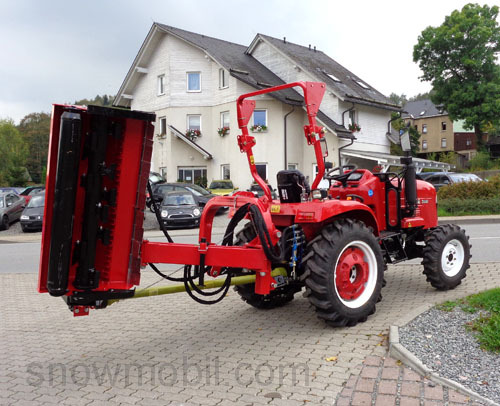 Of course a stronger tractor can be used. 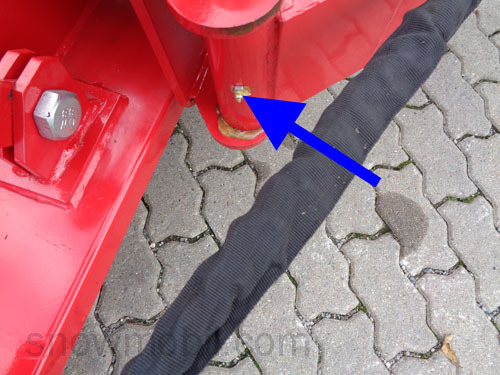 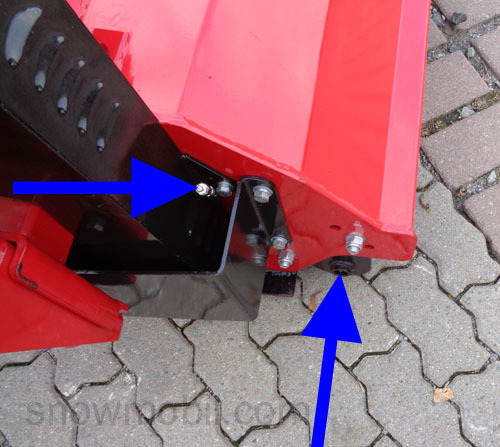 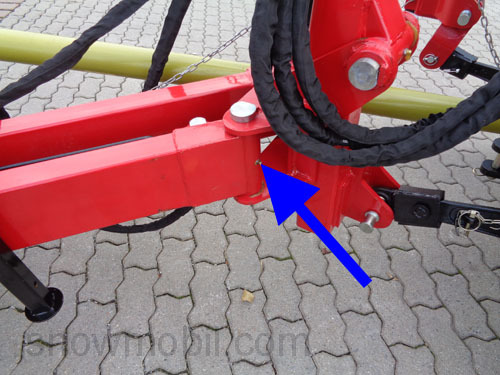 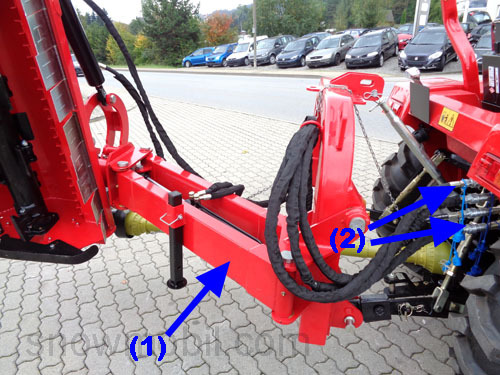 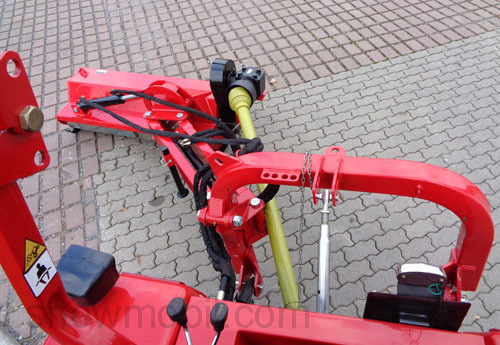 The deck fits on tractors that have a rear three point linkage KatII. 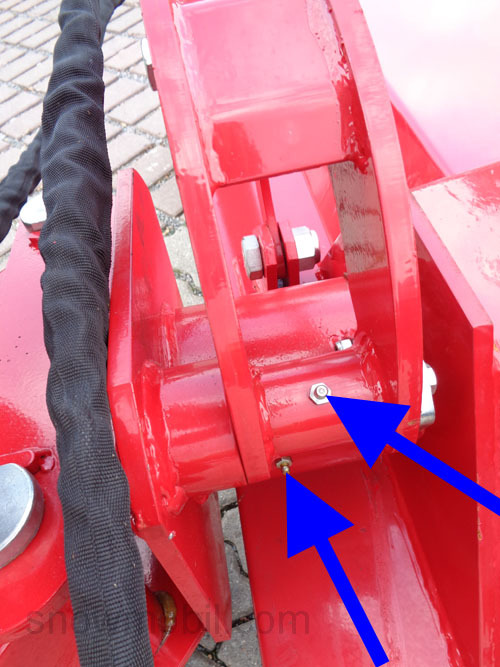 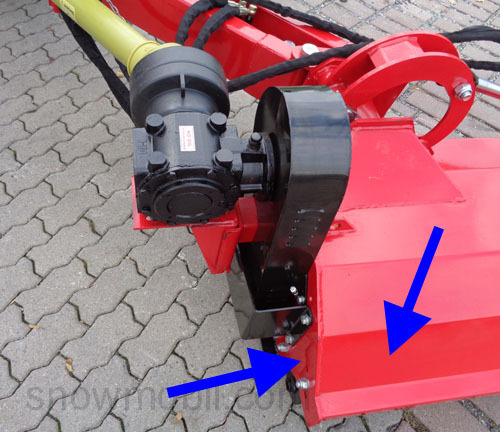 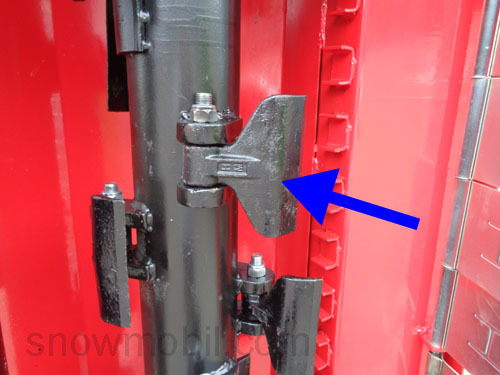 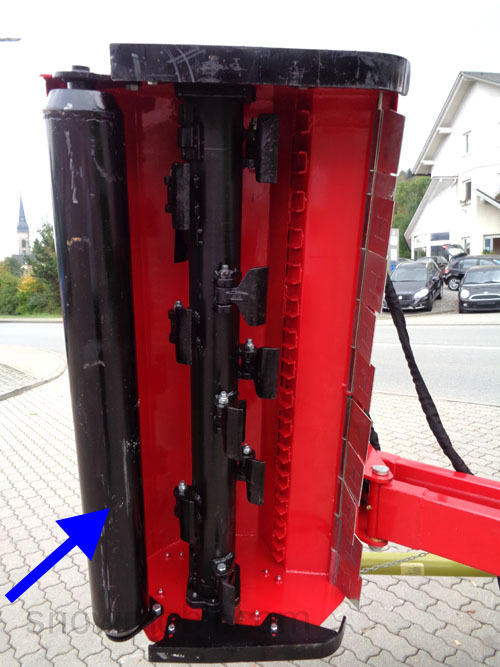 In this mower hammer blades are fitted with a weight of 600g. 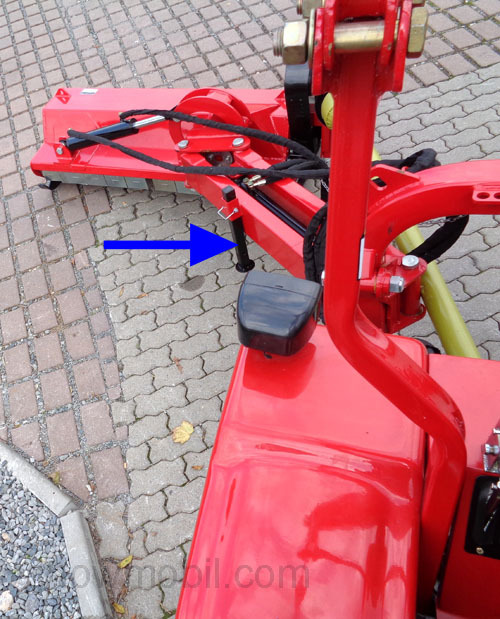 The diameter of the roller is 16cm. 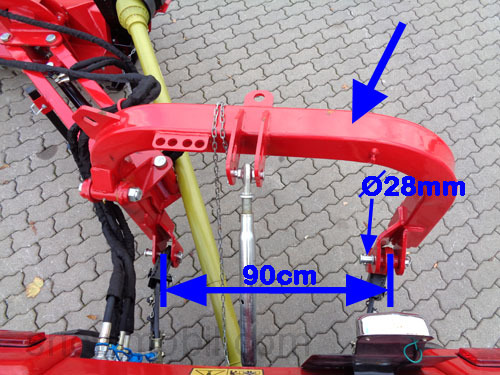 The hammer flails weigh 600g.